Cavities are one of the most common dental problem throughout the world and has been known to occur more commonly in children. Although the treatment for cavities generally involves a filling process, having a cavity in your tooth can be cause of extreme pain and discomfort. To take care of your teeth properly, avoid cavities and to get the proper treatment at the right time, it is important to first understand exactly what cavity is and its causes. In simple words, cavity is a hole in the teeth which develops when the hard outer layer of the teeth known as enamel is chipped away because of the action of certain acids formed inside the mouth. These harmful acids are generally formed by foods which are rich in sugar and starch such as sweets, candy, soda, chocolates etc. Eating an excess of such food stuffs raises the chances of cavities in the mouth to a great extent. 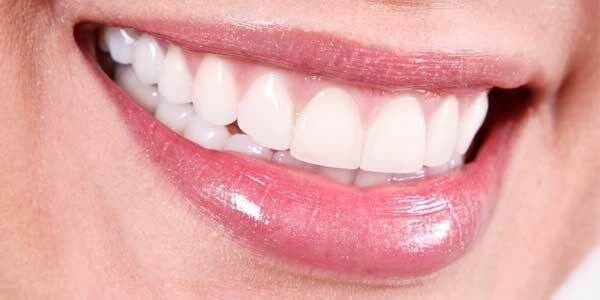 Moreover, there are also some beneficial minerals like fluoride which fight the formation of cavities. Not cleaning the teeth regularly decreases the fluoride formation which also results in faster development of cavities. • Silver fillings – This type of filling comprises of silver or tin alloy and mercury divided in equal proportion. To fill the hole in the teeth, an undercut of this metal is made and fit into the teeth so that the teeth becomes whole again. Silver fillings are the most popular treatment for cavities. The biggest reason for this is the convenience with which the cavities get filled in, requiring very little time and preparation. 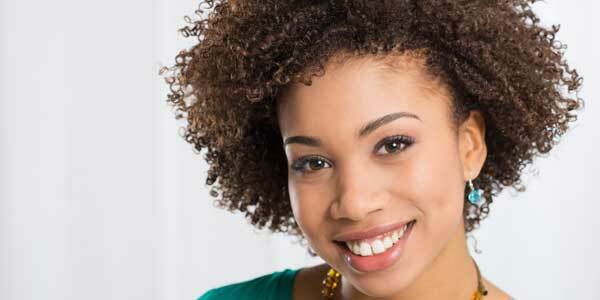 Moreover, silver fillings are also relatively inexpensive. On the other hand, a big disadvantage of getting silver fillings is that they make the tooth weaker and more prone to fractures on biting since fitting the undercut filling requires much of the healthy tooth enamel to be broken down. Also, silver fillings need to be replaced after a certain period of time. • Composite fillings – Although expensive, composite fillings are a much better treatment option for cavities as they provide a long lasting solution while making your smile much more natural and attractive. Composite fillings comprise of a tooth colored substance which is shaped and polished to match the tooth. It is also bonded directly to the surface of the tooth so that the tooth is not weakened.